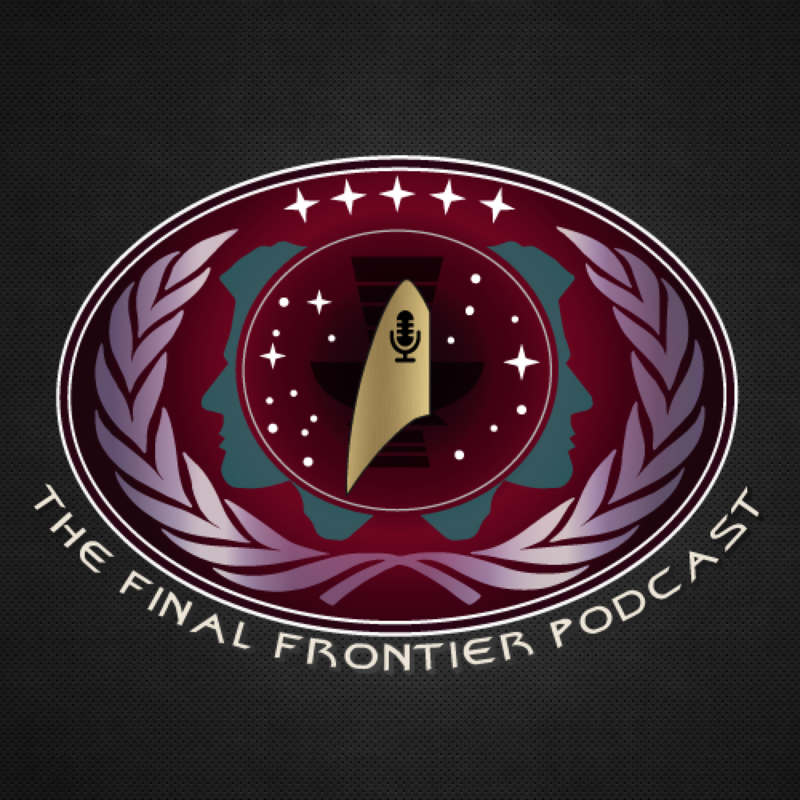 Hosted by Bill Allen & Adam Mullen, TFF Podcast was started in October 2017 with the mission to provide listeners with an inside look into the world of Star Trek fan productions. The Final Frontier is a Trek Sphere Podcast and hosted by treksphere.com which is run by James Hams. In a pre-recorded interview, Improvised Star Trek, based out of Chicago, answer questions about who and what they are-- improvised comedy about Star Trek at its best! Former Improvised Star Trek cast member Eli Mandel recently left for SNL. Eli wrote the sketch about Adam Driver as an oil baron. Thank you James Hams for your support!